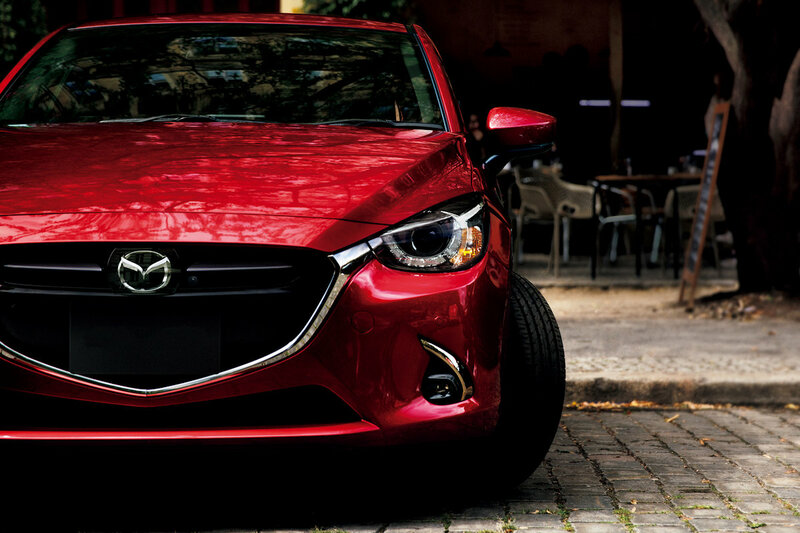 There’s a whole lot to save if you’re in the market for a Mazda. Until March 31, 2019, the Mazda2, CX-3, CX-5, and BT-50 all come with special offers including up to P 200,000 off for cash purchases. Starting with the Mazda2, the 1.5 R and Premium Series are both available with P 100,000 cash savings while the 1.5 V+ 4DR comes with an attractive P 49,000 all-in lowdown (P 21,092/month for 60 months). Moving up to the CX-3, all purchases regardless of variant—CX-3 Pro, FWD Sport, and AWD ACTIV all come with free body kits (worth at least P 60,000) while on top of that, the FWD Sport comes with a P 39,000 all-in lowdown (yes, that’s lower than the Mazda2). The rest of the payment is spread over 60 months at P 28,097 per month. Then, there’s the BT-50 pickup truck which is available also at a P 49,000 all-in lowdown with P 28,403/month for 60 months. All financing offers are subject to BPI approval. Finally, there’s the CX-5 AWD Sport and Sport Diesel models. Both of these compact SUVs come with great cash savings (P 150,000 for the gasoline and P 100,000 for the diesel). Opting for the 2018 models adds P 50,000 more, effectively making the savings P 200,000 for the AWD Sport and P 150,000 for the Sport Diesel models. Hi Sir Uly, do you know the differences between the 2018 and 2019 CX5 Sport AWD? Thank you!